The quality of the sound reproduction of records depends on the individual elements of the reproduction, ie the music components. 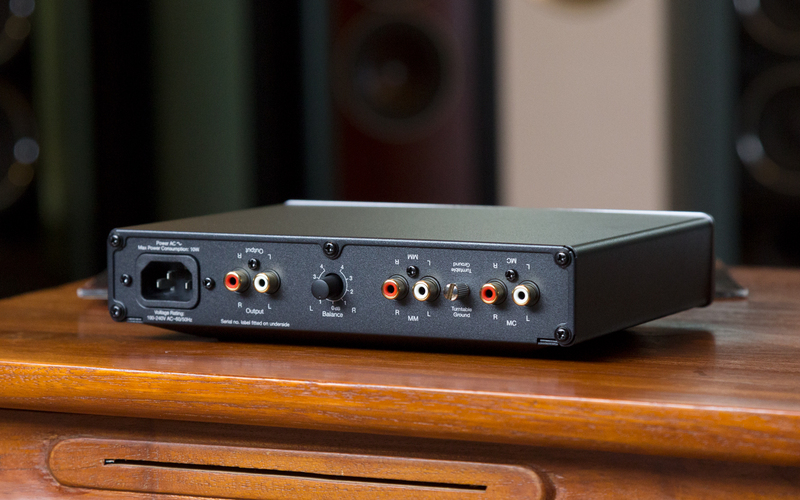 The phono pre-amplification plays an important role. Already the models CP1 and CP2 from Cambridge Audio had rightly a very good reputation when it came to vinyl playback. 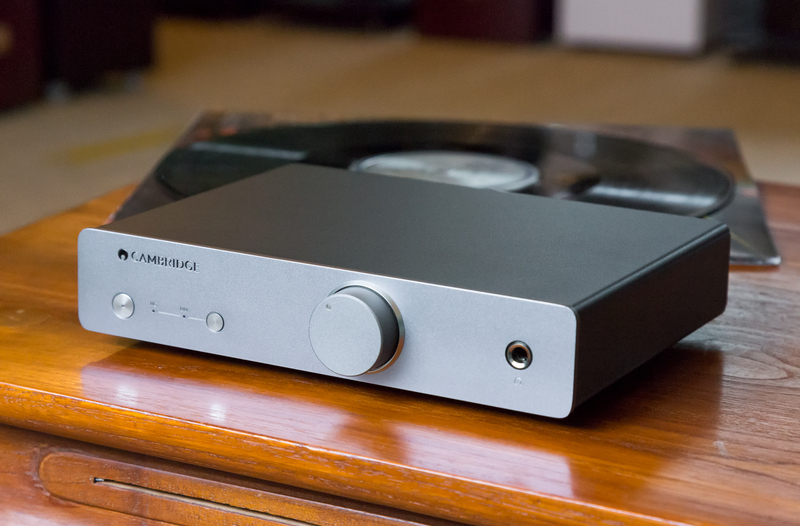 Now Cambridge Audio has released two brand-new phono preamps with the sequels, which ensure a faithful vinyl reproduction and the sound in the best quality. For this special switching power supplies and board, designs were used. The quality of the sound reproduction of records depends on the individual elements of the reproduction, ie the music components. The phono preamplification plays an important role. Already the models CP1 and CP2 of Cambridge audio had rightly a very good reputation when it came to vinyl playback. 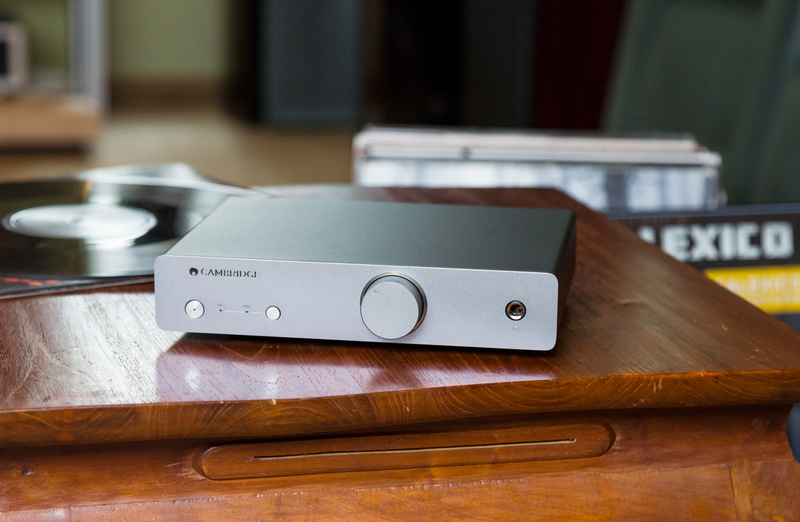 Now Cambridge Audio has released two brand-new phono preamps with the sequels, which ensure a faithful vinyl reproduction and the sound in the best quality. For this special switching power supplies and board, designs were used. 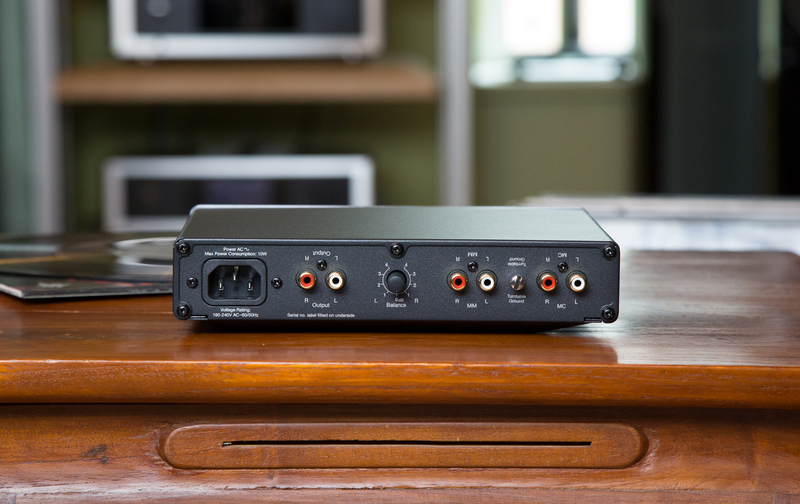 Solo is the smaller of the two phono preamps. It is designed to handle moving magnet pickups, that is fixed coil systems. In addition, the solo has a simple LED light on the front. The big brother duo has two inputs and picks up signals from both moving magnetic and moving coil pickups. MC summarizes systems with moving coil. In principle, even two turntables can be connected to the pre-amp. Bonus points are available for the integrated 6.35 mm headphone input. This brings advantages because on the one hand, you can enjoy records thanks to the high-quality headphone amplifier without power amp and speakers and on the other hand so even analogue fans without separate headphone amplifier music can enjoy. In addition, the duo has a volume control on the front. 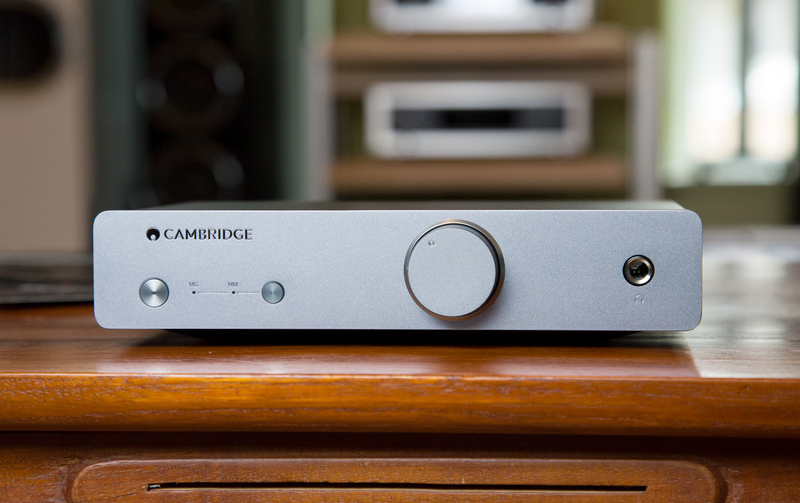 The new phono preamplifiers from Cambridge Audio are the ideal introductory models, but even connoisseurs will get their money’s worth with solo and duo. Because Solo and Duo provide a low-noise electrical environment, they are great for processing the sensor signal of a turntable pickup.